Yahoo on Tuesday said it completed the sale of its operating media business to Verizon Communications for approximately $4.48 billion. 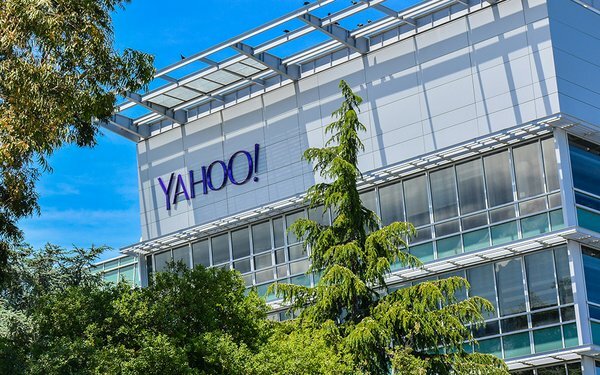 As previously announced, on June 16, 2017, the remaining part of Yahoo will change its name to Altaba Inc. Verizon will combine Yahoo with AOL properties to create Oath. Yahoo's search business, along with other advertising assets and portals, now belong to Verizon. Yahoo CEO Marrisa Mayer will walk away with a "golden parachute" of about $23 million, according to one report, citing a Securities and Exchange Commission filing. Yahoo's remaining assets consist of an 15% equity stake in Alibaba Group Holding Limited; 36% equity stake in Yahoo Japan Corporation; cash, cash equivalents and marketable debt securities; certain minority investments; and Excalibur IP, LLC, which owns certain patent assets that were not core to Yahoo's operating business.